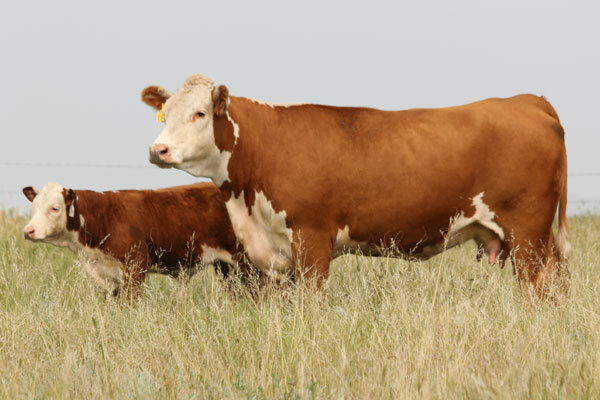 We believe that a highly fertile, functional and sound cowherd is a must in the Hereford industry and strive to only retain females that live up to these standards. 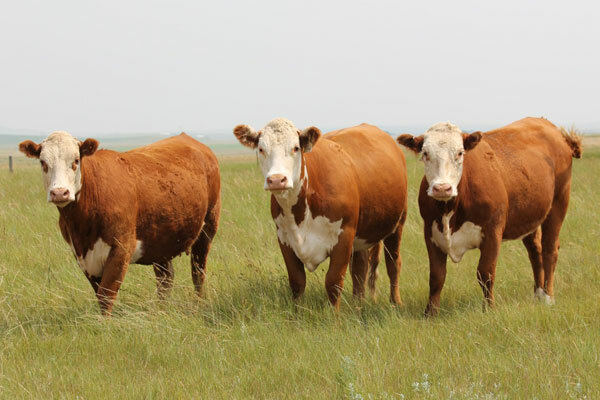 The Mrnak family has pursued maternal strength in our cowherd for as long as we have been in business. We carefully select our herd sires to build and produce a sound maternal cowherd with performance driven genetics. Through A.I., we have utilized great maternal sires in our breeding program. 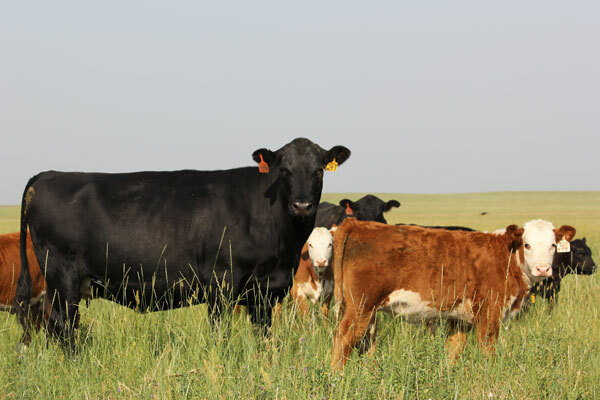 Our females have been heavily influenced by Star Donald 335F and BB Patriot 0293; these sires left a host of great daughters. 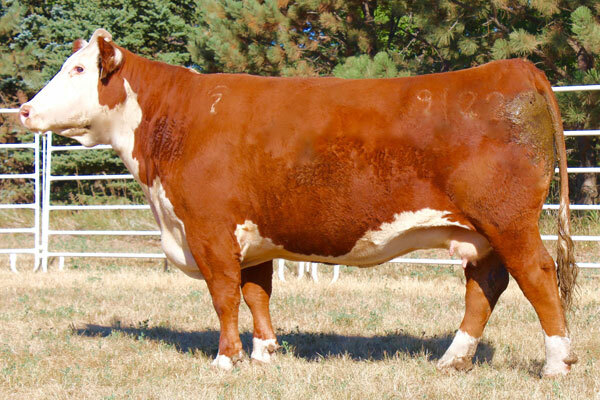 In 2001, we exhibited the Champion Horned Hereford Female at the National Western Stock Show in Denver. MH Miss Patriot 971 is a daughter of our herd sire, MH Patriot 3159.